A biological exposure index (BEI) has not been established for white spirit by the ACGIH. Dimethylbenzoic acid isomers have been used as a marker for exposure to white spirit (Verkkala et al., 1984; Pfaffli et al., 1985; Jarnberg et al., 1998). The aromatic component of white spirit contains a small percentage of trimethylbenzene isomers (1%), which are metabolised (by oxidation) to dimethylbenzoic acid isomers (Pfaffli et al., 1985). In rats exposed dermally to white spirit, excretion of these acid isomers correlated well with the absorbed dose, even though trimethylbenzene isomers represented only a minor fraction of the mixture (Verkkala et al., 1984). However, Jarnberg et al. 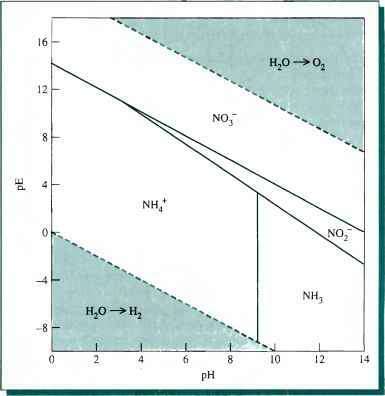 (1998), compared the metabolism of trimethylbenzene in volunteers exposed (by inhalation) to trimethylbenzene alone, with others exposed to white spirit, and concluded that components of white spirit interfere with the elimination of trimethylbenzene. This must be taken into consideration when using metabolites of trimethylbenzene as a biological marker for white spirit exposure.